It’s that time of the year again! 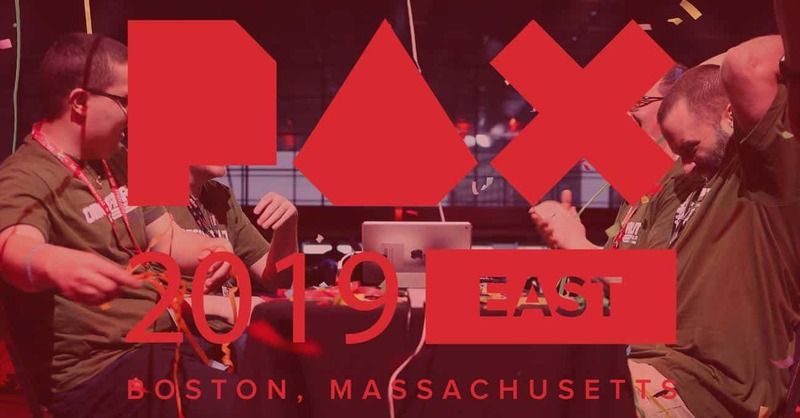 With numerous gaming events coming up – we are really excited to be at PAX, in Boston; Penny Arcade Expo a huge gaming event that celebrates different aspects of gaming such as; Tabletop Gaming, Arcade Gaming, and Console Gaming. 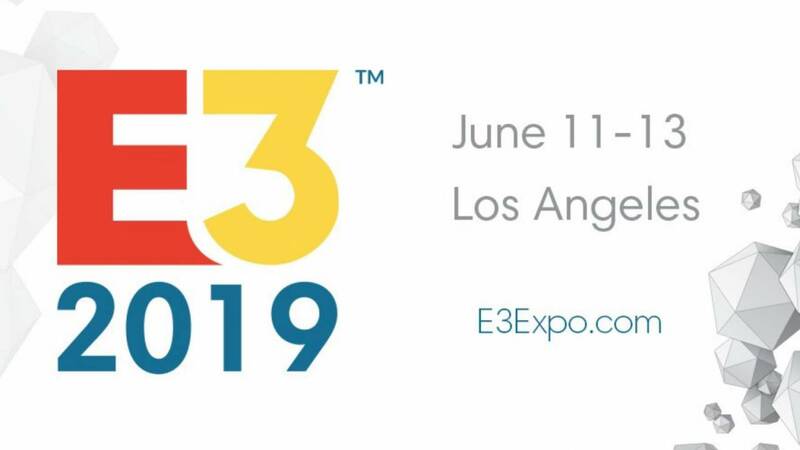 As you may have noticed via Twitter already, there has been some hints made by developers such as; Yacht Club Games and Gearbox Software that special announcement (s) will take place during the long-awaited event. 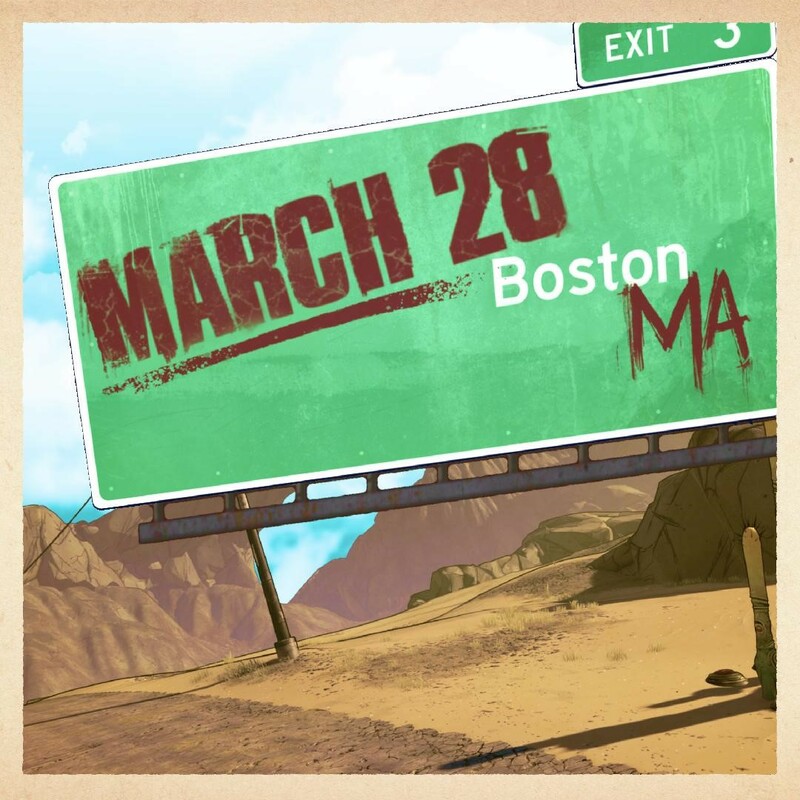 We were all happily surprised when we found this image on Gearbox’s official Twitter page – hinting at a possible unveiling of ‘Borderlands 3’. 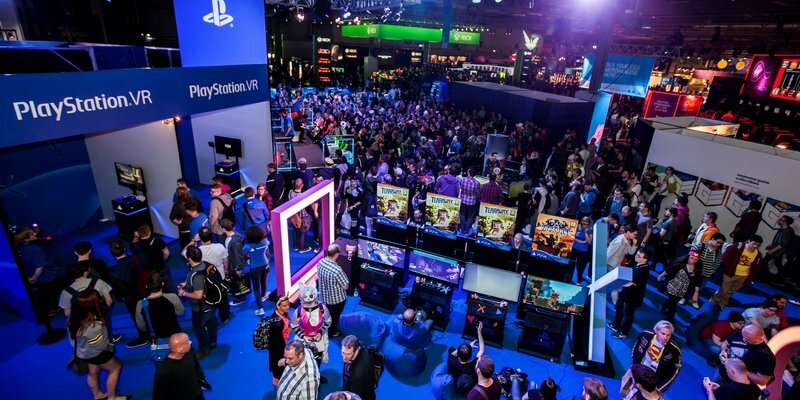 The software company is going to be hosting its panel this Thursday, March 28th from 2 -3 pm in the Main Theatre based on the PAX East Schedule. If the rumors are to be believed then it is possible that the game could come this year! Which I know we are definitely looking forward too. One thing is for certain, however, and that’s how successful this title has already been with the original Borderlands title alongside; The Pre Sequel, Tales from Borderlands and The Handsome collection – proving that Gamers love this FPS open-world action role-playing title. Yes, Yacht Club Games will be attending PAX! 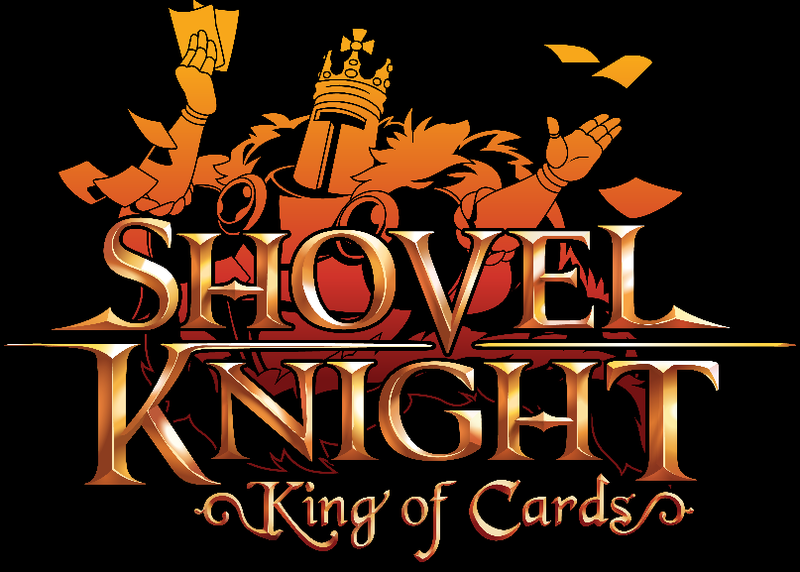 With Shovel Knight: King of Cards and Shovel Knight Showdown being playable – you definitely won’t be bored! But it looks like there may be a completely different project being brought to the show. In an email, it was mentioned that there will be an “all-new addition to the Yacht Club Games Publisher catalog” which will be present at PAX. However, it isn’t clear right now whether or not Yacht Club Games are specifically developing this directly or just involved in the distribution! 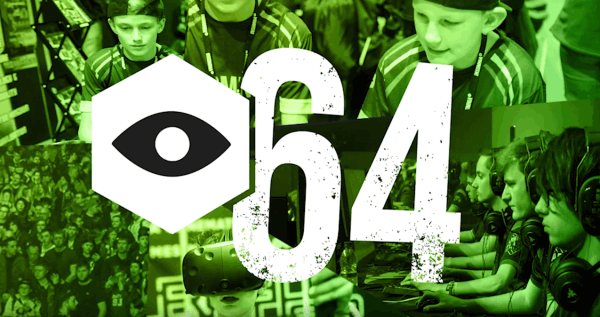 But one thing that is clear is that we will be keeping our eye out during PAX to find out more! Here’s the full email so that you can see for yourself! We want to know what you’re really excited to see/hear from PAX this year! Don’t forget to drop us a comment on our Twitter and/or Facebook. Gamers Guide to Gaming Events!